No less than 140 years of craftsmanship built up in the province of Lucca (Tuscany) is the basis for this olive oil. Despite the fact that nowadays state of the art installations are used for production, a number of traditional customs are still retained. For example, each batch of olive oil is tasted and approved by a member of the Fontana family before going into production. 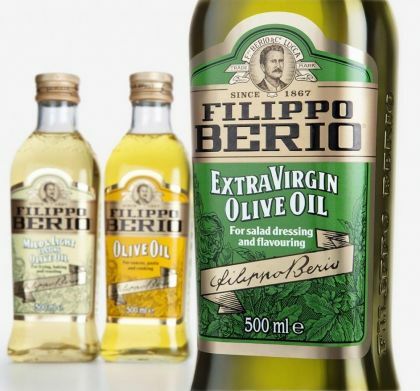 Filippo Berio supplies a unique and highly diverse assortment, ranging from 250ml to 2L in glass or PET packaging. In addition to olive oil the range also includes pesto.